The Otto Kuhler-designed DL-109 engines were ALCO's initial response to EMD's success with the streamlined E-series of road passenger locomotives. With its long, turned-up nose and smooth sides, the DL-109 helped to popularize the colorful paint schemes of the mid-twentieth century. The DL-109s were, like the E-Series, twin-engine 2000 horsepower units designed to be run in combination, with railroads piling on as many engines as it took to do the task at hand. 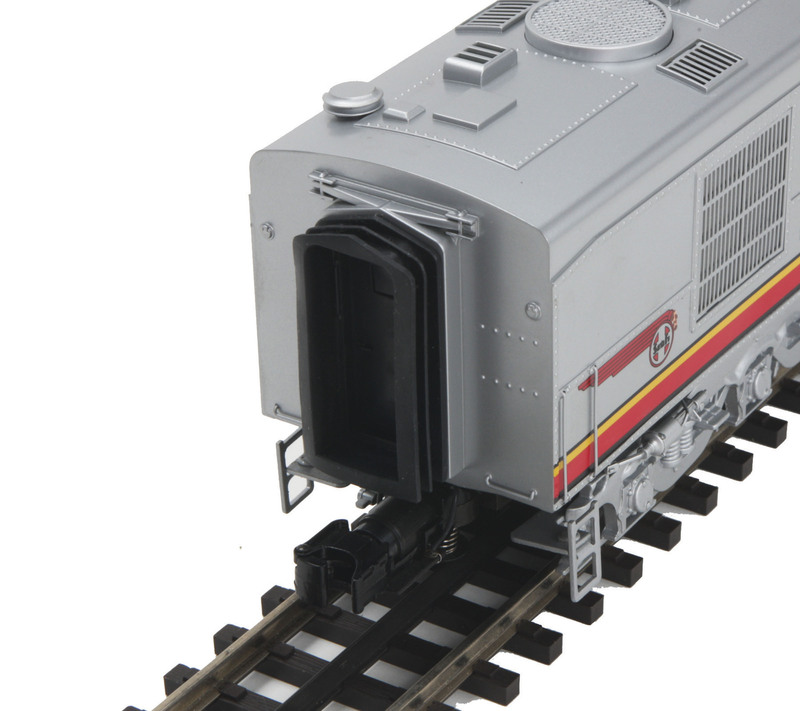 ALCO also built matching B-units, dubbed DL-110s, for railroads interested in adding a cabless unit to the lash-up. Introduced in 1941, the DL-109 was produced under the auspices of the War Production Board during World War II, when the production of other passenger diesels had been prohibited. 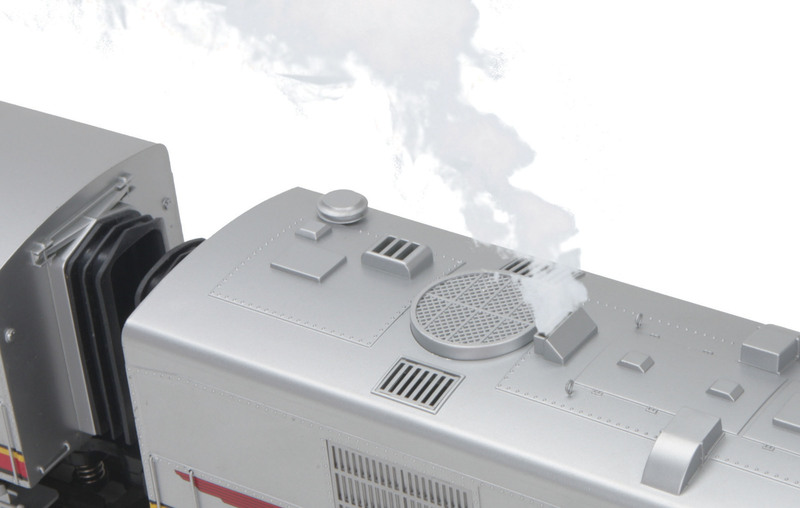 At the end of the war, ALCO ceased to build the DL-109, shifting its efforts instead to the PA.
Now your railroad can benefit from this engine, which was sanctioned by the War Production Board and can bring additional legitimacy to any World War II-era layout. Did You Know? New Haven convinced the War Production Board to let them continue buying DL-109s throughout World War II because the engines were so productive. NH used them for both freight and passenger work, operating them almost 24 hours a day. Unit Measures:19 3/8" x 2 1/2" x 3 3/4"